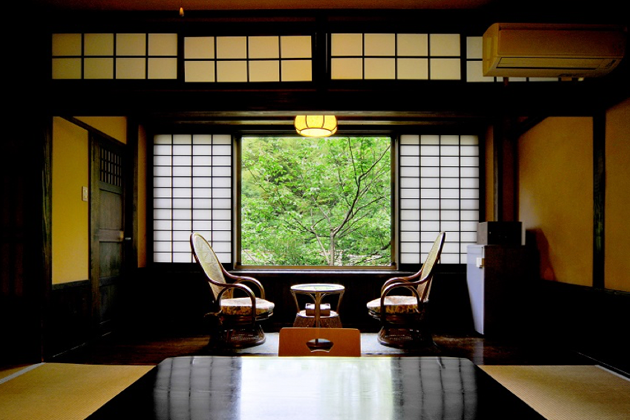 As the Lodge was in business previously, in the Meiji era, when this area was part of the Higohosokawa dominion it certainly has a lot of history. 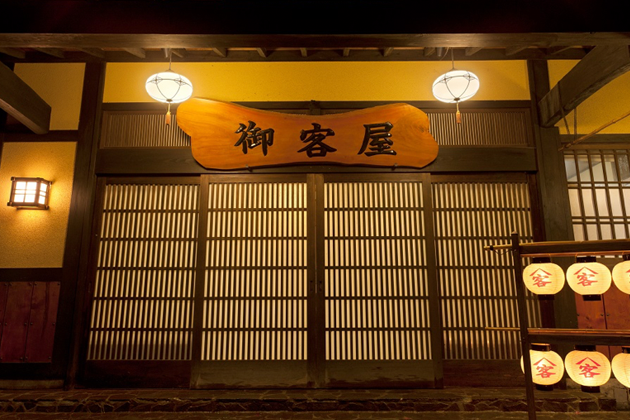 The longest established lodge in Kurokawa hot springs. 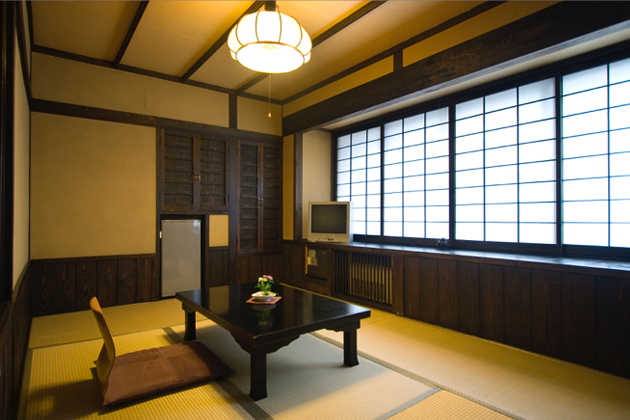 However, it has a cozy atmosphere. Inside, outside and chartered hot spring pools to enjoy.